Custom memo pad and sticky note set with pen – red makes a choicest gifting choice for advertisers who are targeting homemakers, office goers and students. This memo pad with stick note measures 5 7/8” and offers easy imprint area of 3 ½” x 4 ¾” - good enough for advertisers to express themselves. 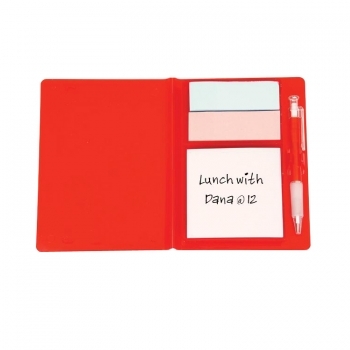 Personalized memo pad and sticky note set with pen – red can be favored for business gifting during tradeshows, business conferences, trade conferences, as a routine induction gift or as an anniversary gift, etc. 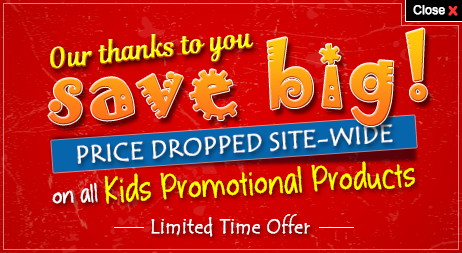 This promotional memo pad and sticky note set with pen – red is affordable and can be sought for mass gifting.